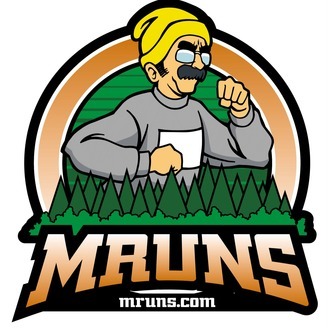 Welcome to MRuns' podcast. This is podcast by a Runner for Runners. 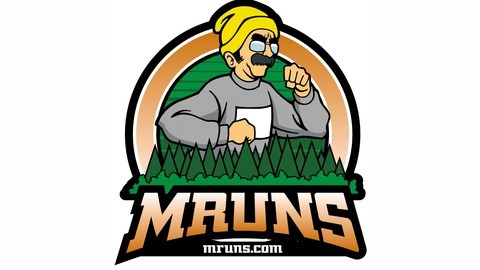 Visit http://www.MRuns.com for more. Find @MarathonRuns on FB, Twitter, Instagram, YouTube, and more.